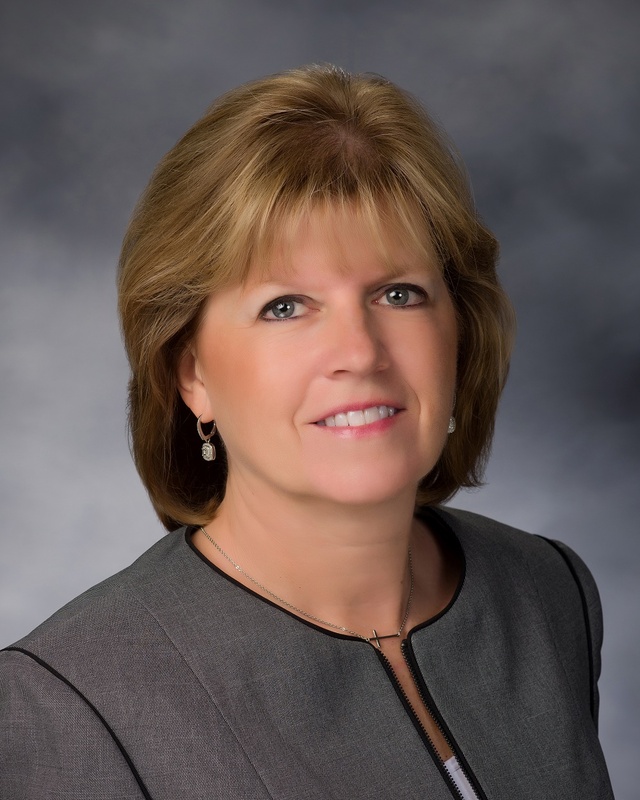 The Joliet Junior College Board of Trustees has approved a contract extension for President Dr. Judy Mitchell. Board members voted for the three-year extension at its regular meeting Jan. 16. Mitchell has served as president since her unanimous appointment in September 2016, following six months as interim president. She had previously served as vice president of administrative services for four years. Mitchell is now in her 22nd year at JJC, having started in the Computer Information Office Systems Department in 1996. The contract extension includes a three percent annual salary increase over each of the next three fiscal years. The board also approved a small increase to her monthly vehicle stipend, plus a $15,000 annuity contribution over three years. As president, Mitchell has led the college budgeting process through the state of Illinois’ fiscal crisis and helped the college reduce its operating costs by over $2 million over four years, in addition to encouraging the pursuit of creative revenue sources like grant dollars to offset operational costs. In FY15, the college garnered more than $5.4 million in grants to offset operational costs. Under her leadership, the college’s financial team was awarded the Government Finance Officers Association’s (GFOA) Distinguished Budget Presentation Award for the FY2016, 2017, and 2018 budgets. JJC has now been honored 13 consecutive years with the award, which is only given to government bodies that meet the highest principles of governmental budgeting and achieve standards of excellence in financial reporting. Mitchell serves on various boards throughout District 525, including her most recent appointment to the Silver Cross Hospital Board of Directors. In 2018, Mitchell was honored with the Zonta Club of Joliet’s Woman of Distinction Award for her contributions to improving the status of women in the community.